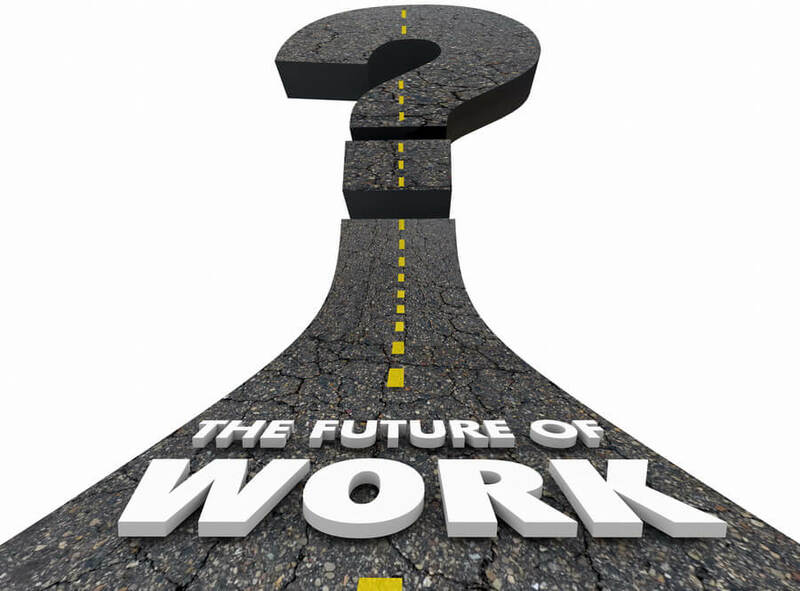 As we know the nature of work in the future has been a pretty hot topic. Evolution or revolution? That is the question. At the website, you can access a report, a discussion paper and a literature review. So plenty of things to look at! But the real question is the extent and pace of change. Are we looking at a real revolution in the nature of work or is it some sort of evolution? Realistically, we should not overreach, and so that is why the report looks out only to 2022. So technical skills will continue to be important, but so too will “digital literacy, social and collaborative skills (e.g. teaching others or persuasion)”: in other words, the ‘soft skills’. The issue is that these may be underemphasised in our current approaches to training packages and in the development of a broader conception of competencies. In addition, and like many other parts of Australia, there is a real growth in health care and social assistance: and the services sectors more generally. One suspects that it is a similar picture for other states and territories too, including Victoria. Migration between states is also highlighted as an issue in this report as people move between them for better job opportunities and lifestyles. Finally, the report provides projections based on industry sector and region. The industry overviews compare 2022 employment results for each of the three scenarios used with the number of people employed in that industry in 2017 both overall and for particular industries. It does the same thing on a regional basis. In qualification terms, what will the Queensland workforce look like in 2022? The report suggests that the workforce will generally become more educated, with qualifications at all levels growing. Certificate level qualifications remain the largest qualification group in the labour force and more than one-third of Certificate-qualified workers are projected to have an Engineering and Related Technologies qualification by 2022. However, workers with post-graduate qualifications will increase by the greatest proportion. In field of study terms, Management and Commerce is projected to remain the largest field of education in 2022, and mainly involving those with qualifications at Postgraduate, Bachelor and Advanced Diploma and Associate Degrees. However, the proportion of the workforce with Society and Culture qualifications is projected to grow by the largest rate, followed by those with Creative Arts qualifications.